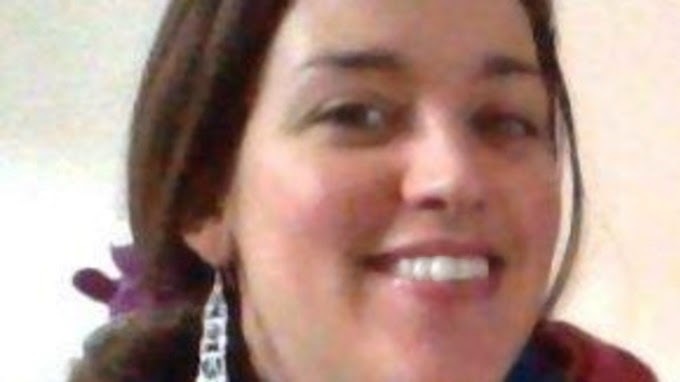 A mother who walked out of a Bristol maternity hospital on Tuesday night with her newborn baby have both been found dead. The bodies of Charlotte Bevan and her daughter Zaani were discovered in the Avon Gorge, near the city's Clifton Suspension bridge. For two days people held on to whatever hope they could find, that something else, however far fetched, had become of this five-day-old baby girl. But those hopes were extinguished. There are questions for the hospital amid local criticism that it has let down this baby and her mother with her history of mental health issues. Should she have been more closely monitored, should one of the people she passed on the way out that night not have noticed and asked her where she was going? The Trust says it has launched a thorough review to find out if their deaths could have been prevented. Hospital officials where Charlotte Bevan and baby Zaani Tiana went missing from have said they could not have stopped them from leaving. A spokeswoman said access to maternity wards at St Michael's Hospital is restricted but patients are able to release the doors from the inside to let themselves out. Women who are identified through screening as potentially being at risk have consultant-led care, involvement of appropriate mental health teams as necessary and involvement of their GP. Women who are so severely mentally ill that it is thought that they are a danger to themselves or others would be cared for in a mental health facility until they need midwifery or obstetric care, when they would come to the obstetric unit for as long as they need obstetric input. Patients are free to come and go from the hospital as long as there are no legal restrictions on their movements.